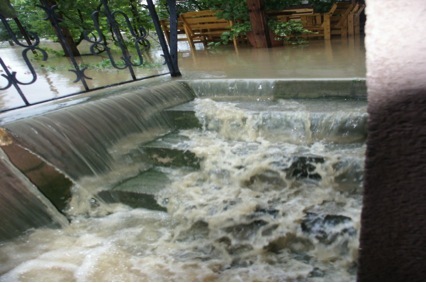 If your backyard has poor drainage, then your home could be in danger of a flooded basement and foundation problems. 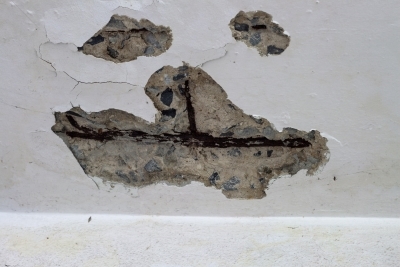 Drainage is often addressed during a basement waterproofing appointment, because backyard drainage can lead to significant flooding and potential foundation repair near Baltimore. As you can see in the video, backyard drainage can be improved in several ways. A professional basement or crawlspace waterproofing company may suggest installing a French drain or other methods of draining water away from your home. In addition to installing piping and drains to move water, you should also be mindful of your gutters. If your gutters are never cleaned or they are damaged, then you may be at risk for backyard flooding into your basement or house. This will also be an area of examination during your waterproofing appointment.